Let’s be honest, if you haven’t been following this musical.ly — TikTok transition closely it can be confusing! Luckily we are here to clear up what TikTok is, why use it, and how to use it! By the end of this post you will see TikTok is not just something teens can master! 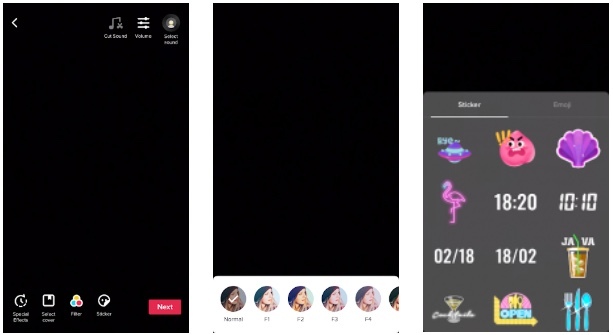 TikTok is a social platform for making and sharing short-form videos. Sound familiar? That might be because previously in the US this platform was called musical.ly. A Chinese company called ByteDance acquired musical.ly and has moved it to a similar app that they own called TikTok. 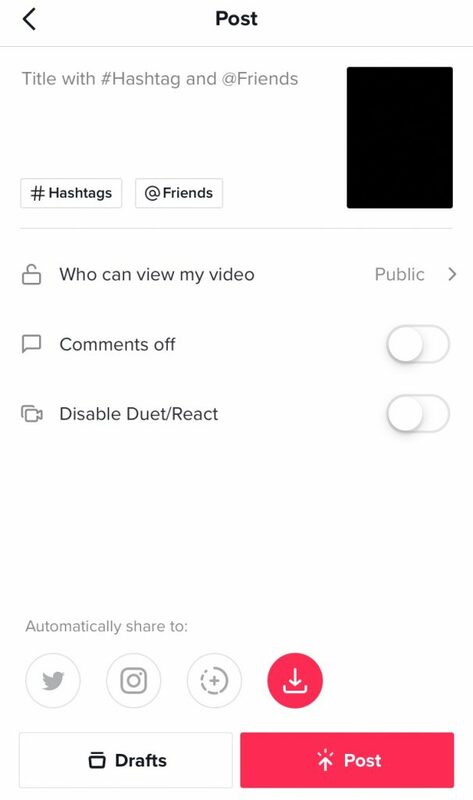 All musical.ly profiles moved over to TikTok so those who were already using the app woke up one morning with the TikTok rebrand where musical.ly used to be and all of their profiles, including any videos created on users pages still there under the same user profiles. musical.ly no longer exists but no need to fret because TikTok has everything they had and then some. 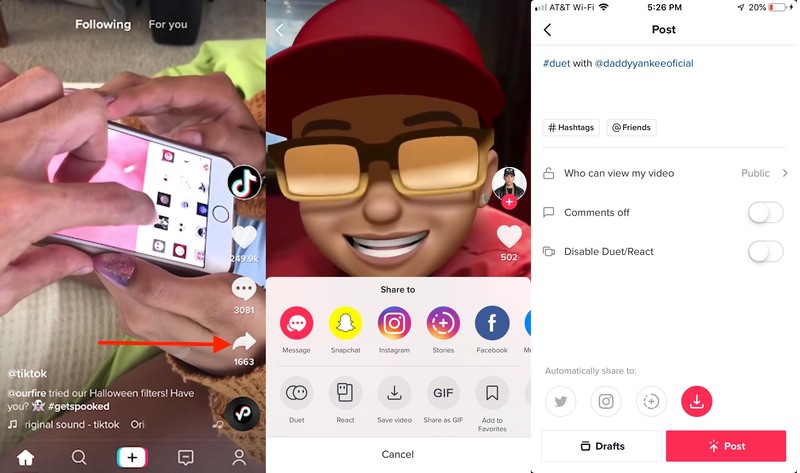 With the rebrand, TikTok “‘promised new creator tools and interactive filters ” along with “ bug fixes and performance improvements” Users can style content with video filters, face filters, animated stickers, trimming tools and more. Let’s start with this; TikTok is one of the world’s most popular apps. Monthly active users of the app have grown from 100 million to more than 130 million in the past three months. 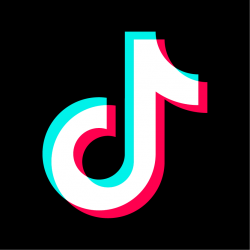 Since the TikTok takeover, the app is now live in 175 countries. So, if your artist is looking for global awareness this platform should be seriously considered. It is true that Ti Tok may not be for everyone. Digiday cited the statistic that half of iPhone users on musical.ly were between the ages of 13 and 24 with an even higher majority on Android. This means the artists whose listeners skew towards this age bracket might perform best on the platform. 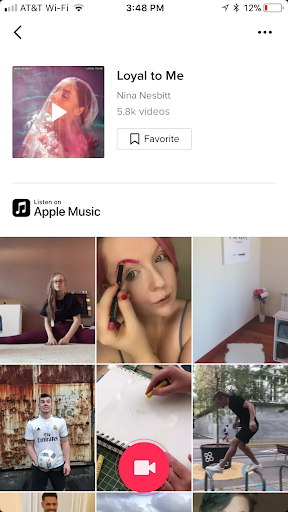 Within TikTok there are many active users that have accrued millions of organic followers. If this is the demographic you are looking for, a “challenge” on the platform could be a powerful tool for your song’s success. Have your artist follow a trending challenge that many of these influencers are following, these are often dance moves or music video ideas for a certain song. Users will be able to find your page while they search the challenge on the platform. So now for the big mystery: how do we navigate this platform? The app encourages 15 second videos to coincide with the length of their song clips. I know this can be a bit discouraging for music lovers like us, but luckily users are able to listen to entire tracks being featured in these videos via Apple Music. Clicking the heart means you ‘like’ the video. Clicking the “…” allows you to comment on the video. The arrow allows you to share the video to other social media platforms, friends, and to save as a favorite video. This also allows you to duet with a video! A duet will put your video alongside the video you are creating a duet with. It will then be posted onto your profile. 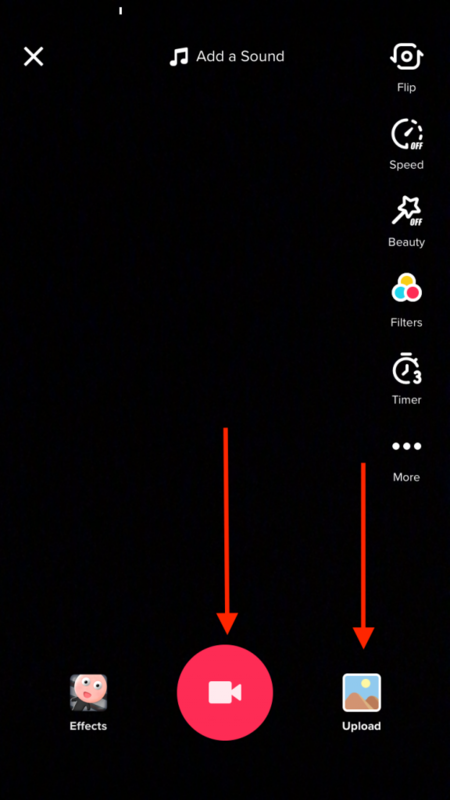 The magnifying glass will allow you to search through videos and trending challenges. This can help inspire content of your own! You can also use the search bar to look for videos using a specific songs. After searching through the platform and seeing what is relevant, you are ready to brainstorm some video ideas and post! Keep in mind that TikTok is best known for its trending dance, lip syncing and comedy videos. You are able to search your library for pre-recorded videos up to 60 seconds, or shoot your video directly from the app. From here you can search through different filters, cut sound, change the speed of the video and more. This is also something you will be able to edit after recording/uploading your video. To choose a track, click the music note at the top of the screen. 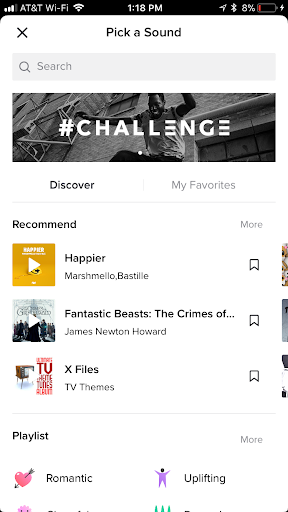 You will be given suggestions based on trends and charting positions but can also search for any track in the TikTok library. Now if you haven’t already, your next step is to add in your filters and/or stickers, cut sound and any other edits you would like to make to keep your video exciting. It is finally time to post! 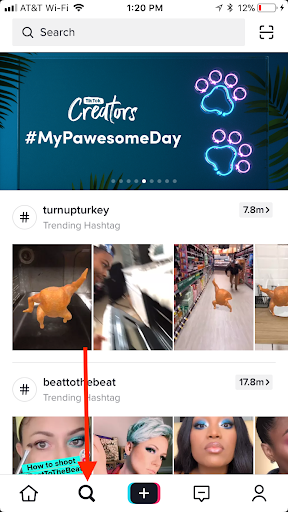 Be sure to write a caption and include hashtags so users can easily find your content. If you have someone joining you in the video, tag them.